Sophomore Baylie Grogan died Thursday morning from injuries she sustained in a car accident Aug. 19. A memorial service will be planned soon, Vice President Patricia Whitely said. 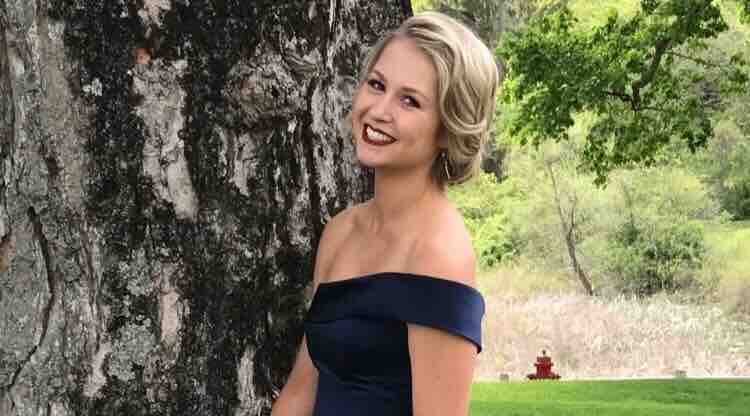 Baylie Grogan, a UM sophomore majoring in microbiology and immunology, died Thursday morning as a result of injuries she sustained Aug. 19 after being struck by a car. 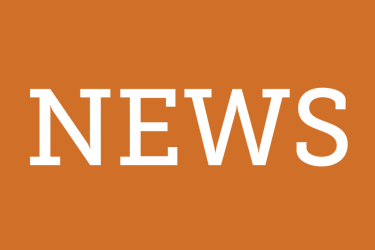 In a statement sent to all UM students Thursday around 3 p.m., Vice President of Student Affairs Patricia Whitely said Grogan was a genuinely kind and compassionate person who loved spending time with her friends and family. “Baylie’s legacy as a caring and bright young woman will carry on with all of those who knew her,” Whitely said. Grogan also enjoyed literature, nature and animals, according to the statement. She hoped to become a doctor, and was an active member of the UM Equestrian team as well as the Zeta Tau Alpha sorority. At the time of the accident, the president of UM’s ZTA chapter, Chloe Vizzone, underscored the positive impact that Baylie had on UM. 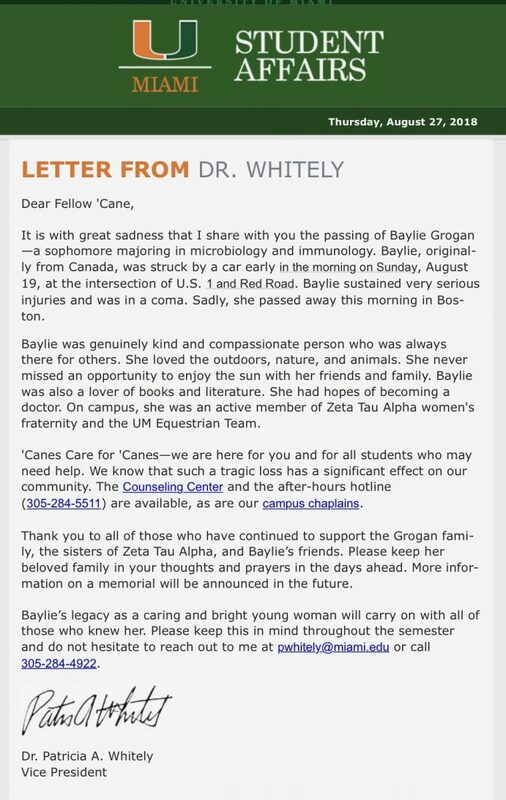 Whitely asked members of the UM community to keep Grogan’s family in their thoughts and prayers. The accident occurred while Grogan was crossing the intersection of U.S. 1 and Red Road. 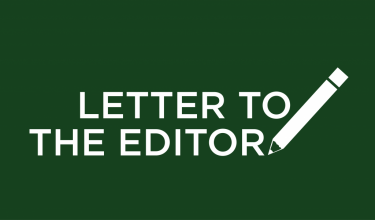 After being struck by a car, she was immediately transported to the intensive care unit of Kendall Regional Hospital, where she remained in a coma with multiple fractures and internal injuries. While still unconscious, Grogan was transported to a hospital in Boston. She died there after her friends and family raised over $37,000 on GoFundMe to cover medical expenses. Whitely said there will be a memorial service to honor Grogan in the future.